Thank you for considering one of our Corner to Corner (C2C) crochet graphs and instructions. 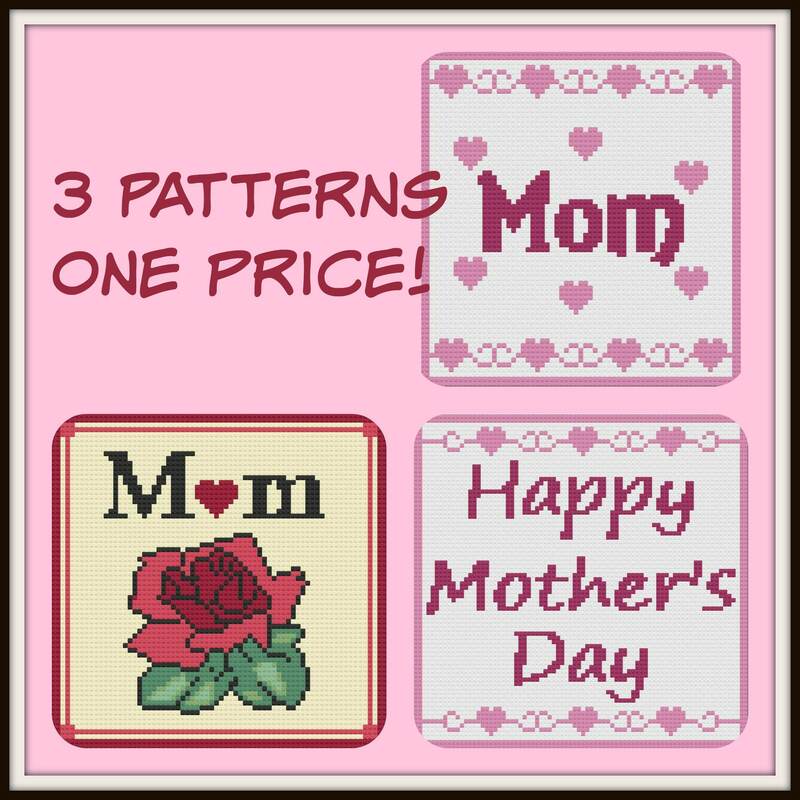 This listing is for a set of 3 patterns. You will receive 3 separate PDF's so you can print off each one when you are ready. All of our graph patterns are delivered in a pdf format that includes a full size graph, a graph scaled down to print on one page, a color coded row by row word chart, a black and white word chart and basic instructions for the C2C. So whether you prefer to work from a graph or hate the counting and like it written out, this pattern has both.